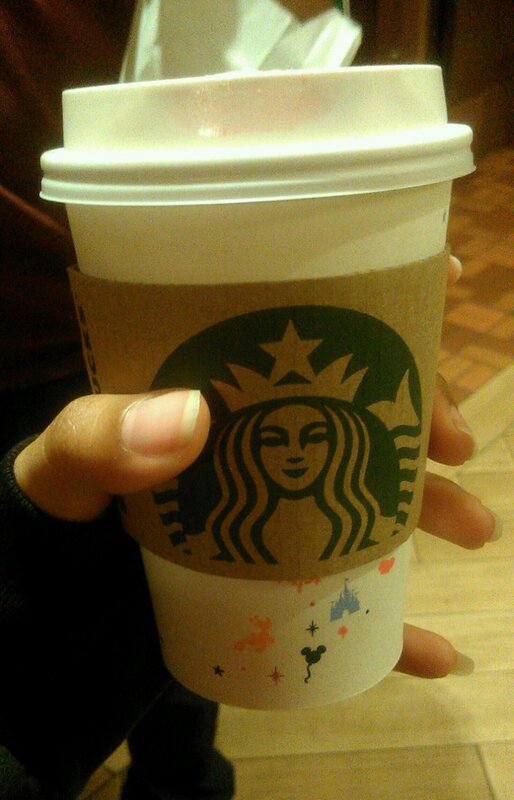 Eggnog is by far one of my guiltiest of guilty pleasures. It has nothing nutritionally redeemable about it, which probably attributes to its deliciousness. However, I cannot justify consuming 200+ calories on a half of a cup of a drink, so I spend a lot of time trying lower calorie nogs (sometimes no egg at all). I tried Target’s Market Pantry for the first time last year and fell in love. It is a beautiful consistency, not too creamy and not too runny, and has a good balance of sweetness and spices, moreso cinnamon than nutmeg. My only complaint I could find is its shade of yellow bothers me. It’s a little more artificial looking than I’d like, but it’s not glowing or anything. 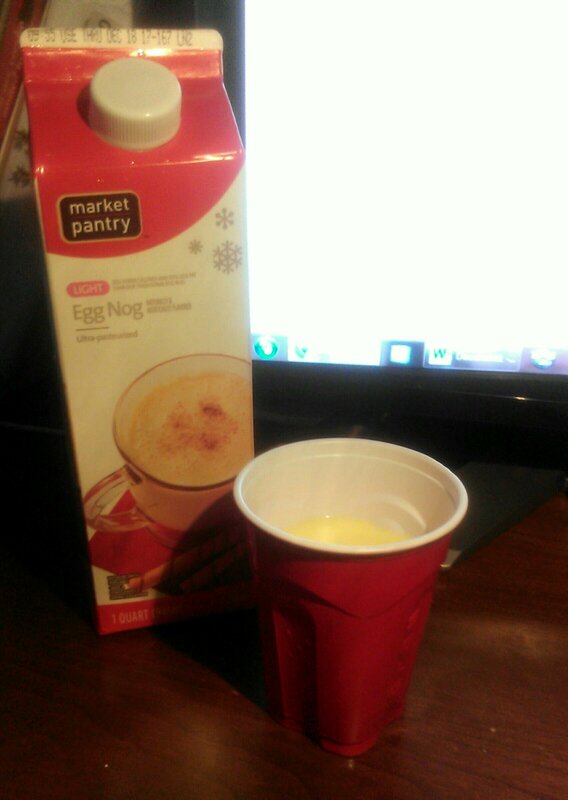 Otherwise, so far it has been my staple eggnog this entire season.